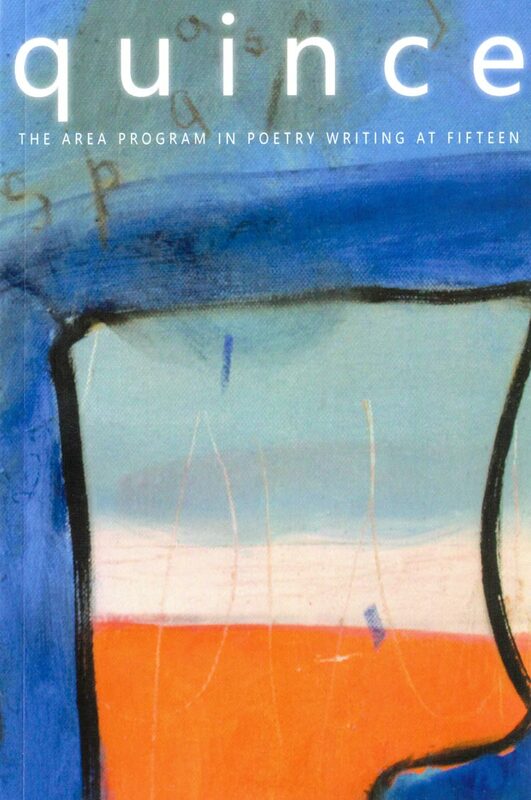 To mark its 15th anniversary, the University of Virginia’s Area Program in Poetry Writing recently published an anthology of alumni poetry, with authors spanning from the program’s first graduates in 2002 to the most recent class of 2017. Compiled, designed and edited by an undergraduate student in the program, the anthology features poems on love, loss, anxiety about the state of the world – and hope. The anthology, titled “Quince” – Spanish for “15” – features poems by 83 of the program’s 150 alumni. 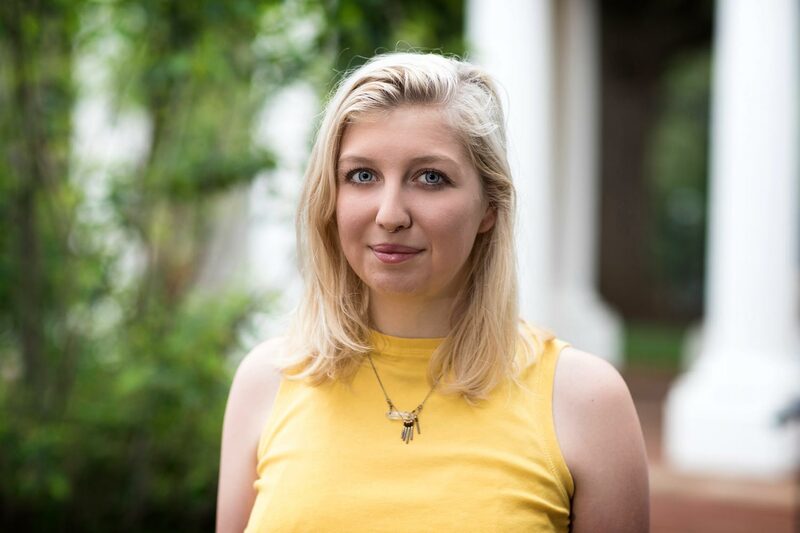 It was Spaar’s idea to create the anthology, but she asked Kirsten Hemrich, a rising fourth-year student in the program, to curate and design it. “Despite not knowing anything about publishing or bookmaking, I was excited to take on the project,” Hemrich said. In early 2017, Hemrich worked with Spaar to request poems from all program alumni via email and then enrolled in Jeb Livingood’s popular desktop publishing class, “Literary Editing,” in which he trains students in Adobe InDesign and the Chicago Manual of Style. Livingood, who also teaches fiction writing and is the associate director of UVA’s Creative Writing Program, suggested the title for the anthology. Livingood urged Hemrich to simplify the bookmaking process as much as possible. She set length limits for poems, gave strict deadlines to the poets to send in their work and uploaded the designed manuscript to Lulu.com, which produces paperback books within a week. “Quince’s” glossy cover features an abstract painting by Hemrich, who is a double major in English and studio art. “Poetry and visual art are deeply tied for me. Many of my paintings incorporate textual fragments and poetry,” she said. The program admits 10 rising third-year English majors each year. During their two years in the program, students take workshops and seminars taught by Spaar and the rest of UVA’s poetry faculty – Rita Dove, Debra Nystrom, Greg Orr and Paul Guest. As fourth-years, the class of 10 takes part in year-long capstone project, culminating in the writing of poetry manuscripts. 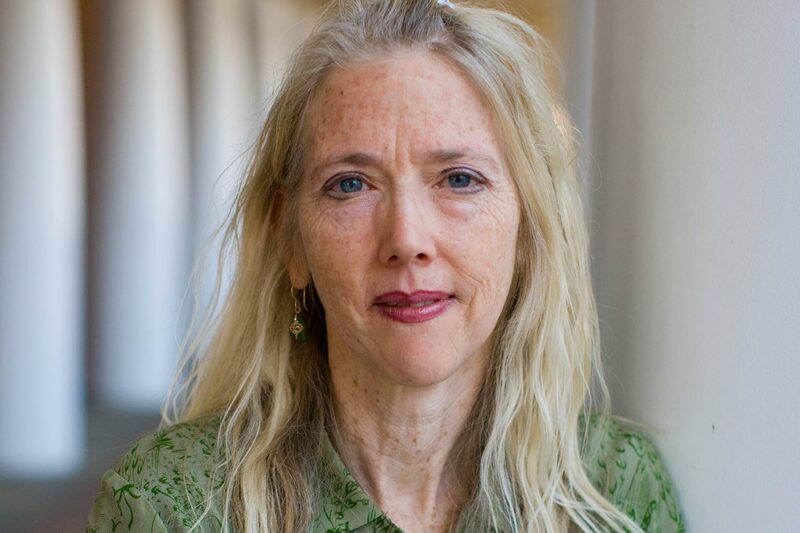 “In the [program], peers and professors expect each other to be trying all the time to try harder, to experiment with new modes and voices, which means experimenting with new ways of thinking, which means challenging our preconceptions about art and of ourselves,” said 2007 alumna Sarah Schweig, whose first full-length book of poems, “Take Nothing with You,” was published by the University of Iowa Press in late 2016. “If taken fully to heart, that kind of challenge is one of the greatest learning experiences a person can have. About a dozen program alumni have published books of poetry and many more have published poems in literary journals. Several work as creative writing professors; others are pursuing master’s degrees in creative writing or doctorates in English. Schweig works in New York as a staff writer for the animal rights website The Dodo and is pursuing a master’s degree in philosophy from The New School for Social Research on the side.